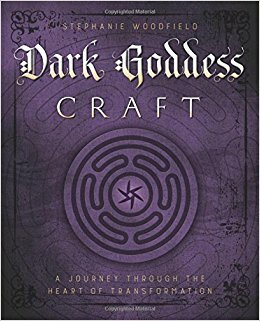 A collection of musings on Tarot, book reviews, crafts, life adventures and more. I cannot believe I've been so lax in keeping up this blog. Poor time management on my part. Anyway, today I want to show you these stunning flowers I got from MuseumTrees. I received a product for my honest opinion, and I am overwhelmed with how beautiful these wildflower look. 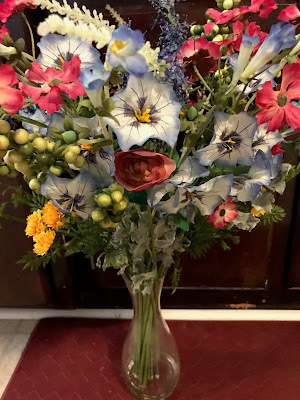 This is a large arrangement with a plethora of color. I plan on keeping it out all year, as my house has a very shabby chic, lived in look, which this compliments so well. Welcome! I have been so busy lately, reading books and being on the internet sort of got away from me. With summer in full bloom, it is hard not to want to enjoy the heat or at least be more active inside where there is some air conditioning. 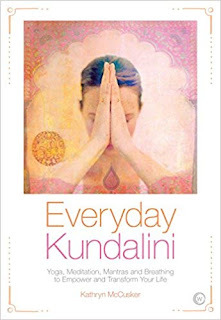 "Everyday Kundalini" by Kathryn McCusker is a great book, it took me awhile to get through, but it was well worth the read. 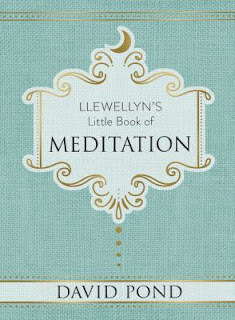 This is for individuals that are seeking meditation more as a spiritual practice with yoga than people who want "secular" meditation and yoga. It has been far too long since I've posted, the hubby has been doing a lot of travelling and I've been on the road with him. And...we've been trading the flu for chest colds. 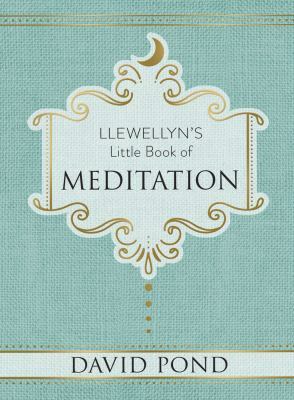 I finally finished this little book by David Pond "Llewellyn's Little Book of Meditation". I have to say, for this book being a "little book" it is packed with so much information. I had to read it in parts, let them settle in, and then go back to the book for a little more. Good Afternoon! Hope you are enjoying your day so far. I started my day off with a large cup of spilt tea, not the best way to get going, however it did force me to do some cleaning so that is looking on the bright side. 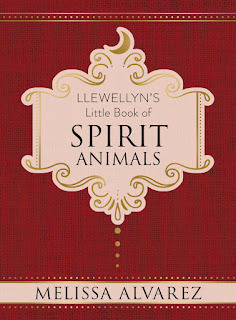 I got to read through this little gem of a reference book "Llewellyn's Little Book of Spirit Animals" by Melissa Alvarez. This book is sort of of a pocket guide to spirit animals. The beginning has a really nice overview on what a spirit animal is and different ways you can utilize them in you everyday life and practice. Also, Alvarez points out that spirit animals may have a one time message or may be with you for extended periods of time, you have to pay attention to your surroundings. Labels: animals, Book Review Tuesday, deity worship, dreams, Psychic Work, Spirits, symbols. Wow, it has been awhile since I've been here. I guess I took a hiatus without even realizing it. I actually stepped away from most of the internet, taking some time to deal with family issues and more health work. So, this review is a long time coming. This was an excellent book, and I enjoyed it a lot. 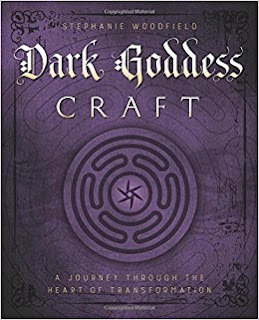 Stephanie Woodfield's "Dark Goddess Craft" was filled with an enormous amount of information about the realms of the dark goddesses. Sit down, grab some tea because it is cold outside and when anyone discusses Austen it is always better to have tea in hand. I read this book in about a day and a half. 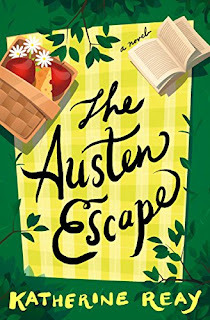 Katherine Reay's "The Austen Escape" is a charming romance novel set in modern times. Isabel and Mary have been friends since childhood, but things have been strained in their relationship as they've grown into adulthood. 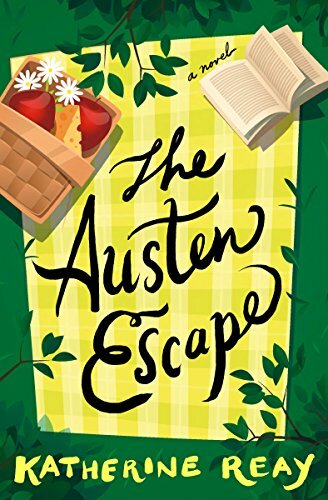 Mary took a job working in a flourishing tech job while Isabel is working on her doctoral thesis on Jane Austen. Welcome 2018! The ending of a year and the beginning of a new always has a special quality about it, like things get refreshed. 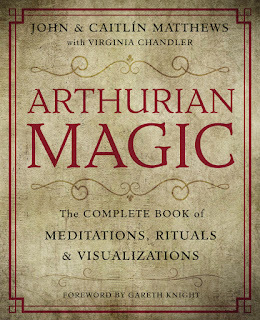 I finished this magical book "Arthurian Magic" by Virginia Chandler, John Matthews, Caitlin Matthews and Gareth Knight. 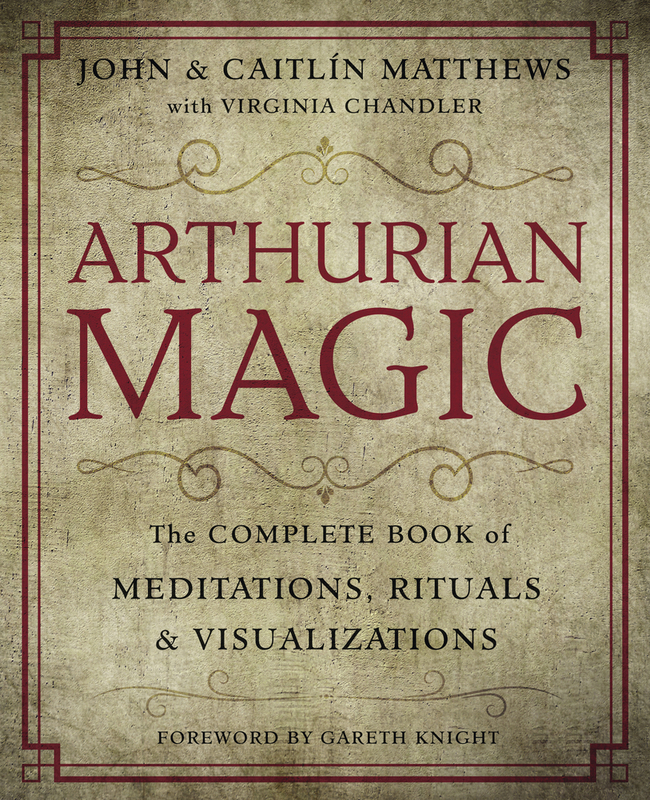 Now, I know little about King Arthur other than the basic mythology, but this book goes way deeper into ancient magics and mythos of the fabled king and Merlin.